Recently a question was posed to us, following our coverage of Flickr and how you too can use it to eventually shoehorn your way into at least semi-greatness via Google Images. And the question we got was, how about using Picasa web albums in addition to Flickr? This time around, the answer is rather straightforward. The plain and simple here, really, is that images posted on the web stand at least some chance of getting archived to Google Images, and thus open up at least the possibility for big numbers to come and find said images. The more places you put your images, the better chance you stand–and it’s really just a chance, after all–of having your stuff found, and thus an improved traffic flow. There are some differences between the two, though, and that will be something you’ll want to keep in mind. While Flickr offers you a regular interval of 100 megs per month, giving you basically free space if you use it in sufficiently small increments, Picasa offers a free gig of storage, with the ability to increase your storage from there based on how much you’re willing to pay, between five dollars a year for 20 gig, and a full terabyte for $256. 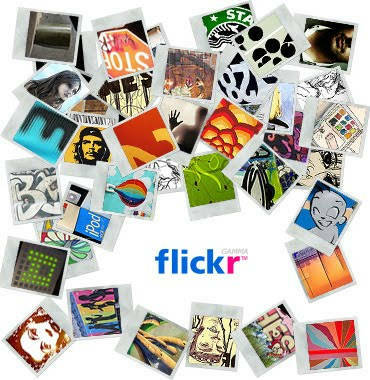 Flickr will restrict your downloads to ten megs per uploaded picture and 150 meg for two videos, while Picasa will let you upload files up to the limits of your storage. This sort of sets up a set of circumstances in which one is better than the other. 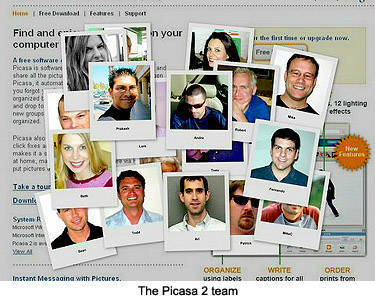 If you’re dealing with bigger pictures, put them on Picasa. And if you deal with lots of small pictures, put them on Flickr. The more places you can get your pictures, the better the chance your stuff will be found. And at the end of the day, that’s what it’s all about.